100% NETWORK COVERAGE ANYWHERE IN CANADA OR THE U.S. 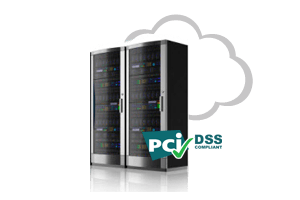 Whether you are looking for space to place your servers in our data centers to leverage our Cloud based servers, we have the solution that will fit your needs. But best of all, we can provide the consulting services to make the right decision. National networks is what we do best. The world’s top brands rely on us to manage and deliver secure connectivity to their locations. Only Radiant delivers a single point of contact for connectivity across Canada on a private MPLS network. 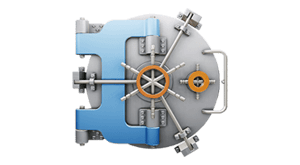 Anybody can purchase a firewall, but managing it and ensuring that it is up to date year after year, is another matter. But what about malware, web and content filtering, viruses, DDOS? That’s where Radiant Universal Threat Management (UTM) comes in. Built right into our core network to deliver “clean” connectivity. Bridging voice, video, Skype and your smartphone with the largest phone network in Canada.